Unify your Brand Voice across all digital channels with Qurate® Content Hub. Give your team end-to-end visibility into your brand’s content, from discovery to analytics. The platform that enables creative, content, marketing, social, and analytics professionals to work together in one place. Whether you have one communications manager or dozens of team members, the Qurate Content Hub lets you organize what you want to say so you can focus on how to say it. Faster, simpler & more effective digital content management with Real-time Content Curation, Multi-format Publishing, and Cross-channel Analytics on one single platform. 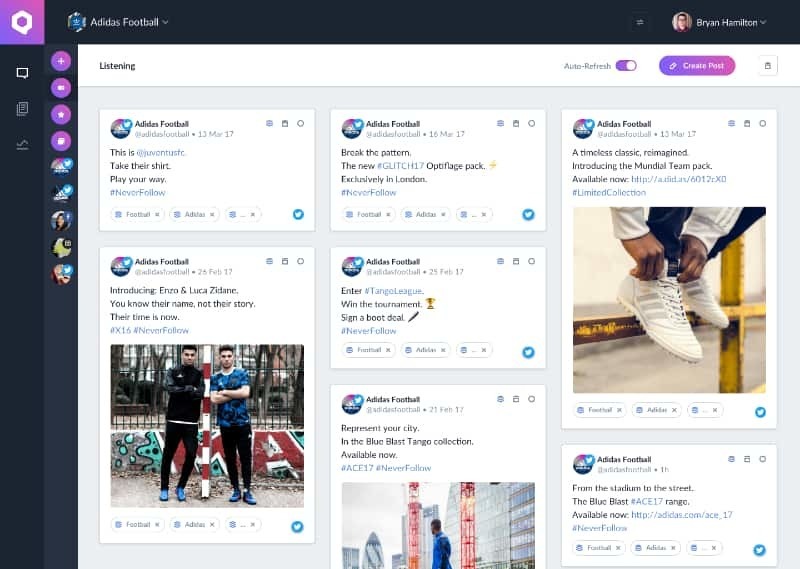 Finally, one space where you can explore and discover social and web content. Know what you’re looking for already? Simply enter a social username, website, or rss feed that you want to follow. You’ll get an automatically updated feed filled with content you choose so you don’t miss a thing. Be in-the-know and keep up with top-trending web and social content. Tailor your searches by entering keywords, hashtags, phrases...pretty much whatever you think is relevant. Qurate will deliver a feed filled with things you might be interested in ranked by relevance and popularity. You can save the best pieces of content to your hub and even turn your favorite searches into channels so you always stay informed. Publish to any of your channels, in multiple formats, straight from Qurate. Your content timeline gives you an overview of everything you’ve published. 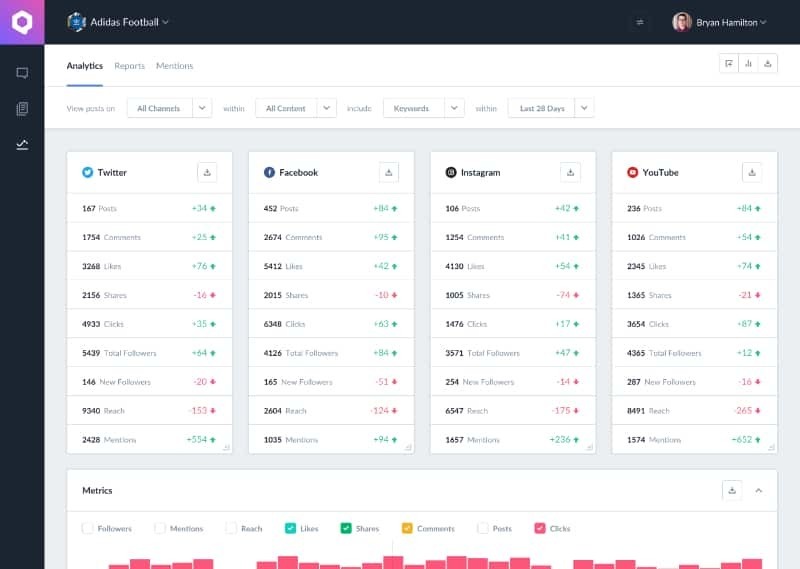 You can view all of your content or sort and filter it by channel, type, or whichever metrics are most important to your brand. You can also plan ahead by using the future content timeline to organize and schedule upcoming posts or campaigns. Qurate’s content composer allows you to create, schedule, and publish social content and articles to your channels right from the platform. With Qurate, you can compose one article and publish it simultaneously in multiple formats like AMP, Instant Articles, your CMS, or to publishing tools like Medium and Tumblr. 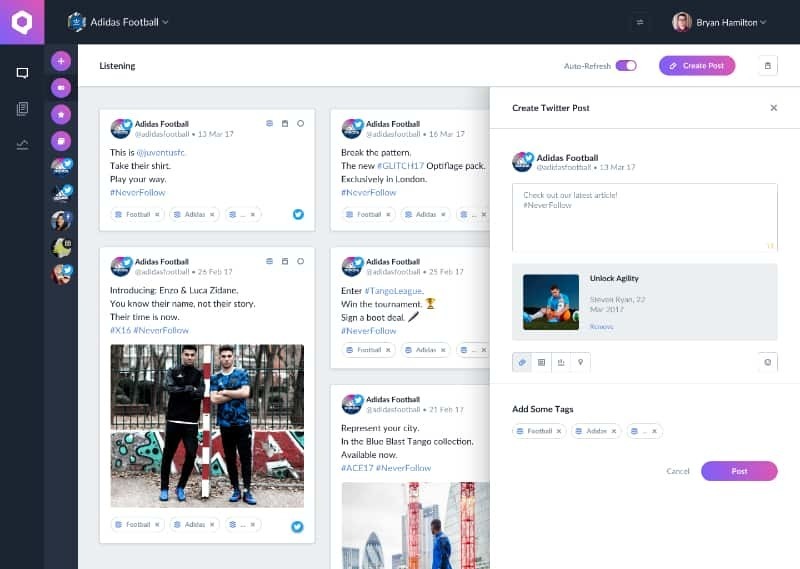 You can even preview your social posts as you write them ensuring your audience sees exactly what you want them to when you publish. Make data-driven decisions to engage your audience intelligently and maximize the ROI of your social media marketing efforts. Every good conversation starts with listening. Our advanced listening algorithm creates a clearly organized list of your social mentions, web referrals, and any social and web content that references you by name or other keywords you choose. Flag, comment, reply to, and even start following channels directly from the Qurate dashboard. Qurate’s cross-channel analytics and Content Trajectory™ visualization tool pulls in analytical data from multiple social and online sources. 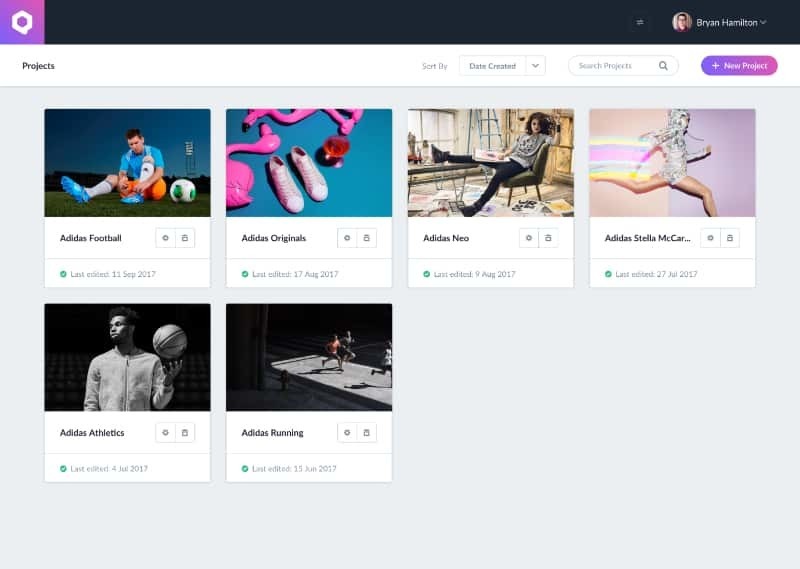 This allows you to get insight into which content is delivering the best results, the assets that might go viral, and potentially shareable content - all in a single, customizable view. Qurate Content Hub is currently available for Enterprise clients. Qurate can help you to unify your organization’s content management. To find out more, fill out the details below and one of our team members will get in touch. Which Qurate features you are most interested in using? Qurate Content Hub for Small Teams is launching soon. Register your email address for updates about our launch and details on our upcoming beta program. 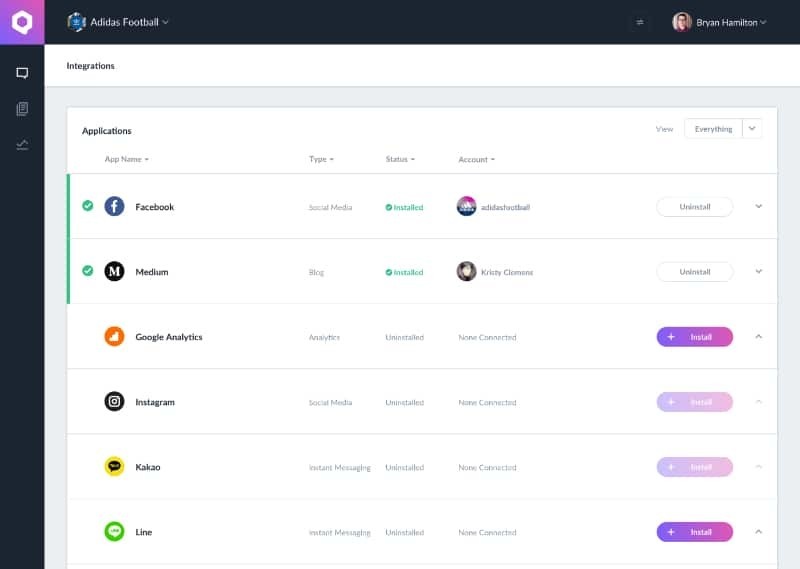 Qurate IO is an astonishingly fast web service that provides users with secure connectivity to multiple APIs through a single integration. The soon to be Open Source project converts pulled data from multiple API sources and converts them into the open spec Qurate Object Model (which we've abbreviated to QBL - pronounced ‘cobble’). Similarly, any QBL formatted requests that are sent to Qurate IO are automatically translated into an API's native request format. In short: developers are now able to integrate with all APIs just by integrating with Qurate IO.